A lively youth hostel with a warm atmosphere in the heart of Paris. 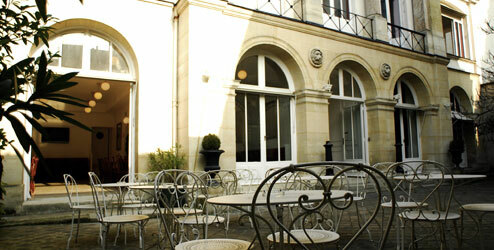 Home » News » A lively youth hostel with a warm atmosphere in the heart of Paris. 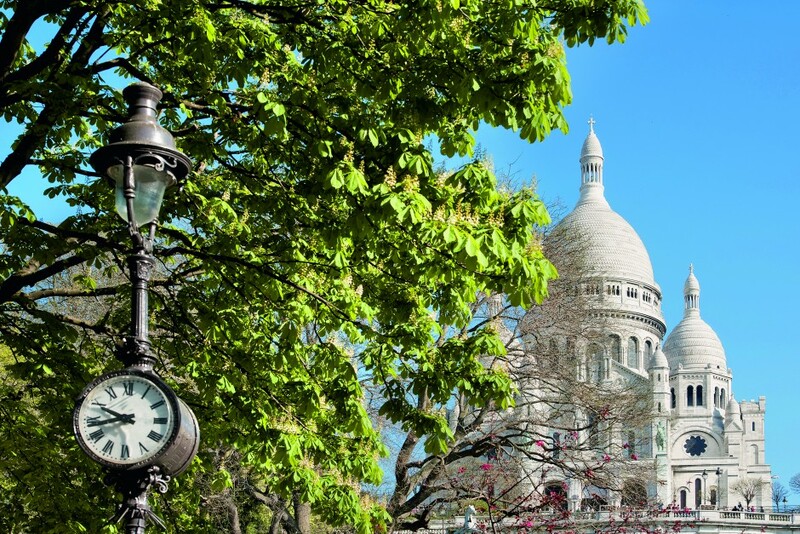 Our central location is also an excellent starting point for all the city’s must –sees : Louvre Museum, Eiffel Tower, Notre Dame Cathedrall, Ile Saint Louis…. 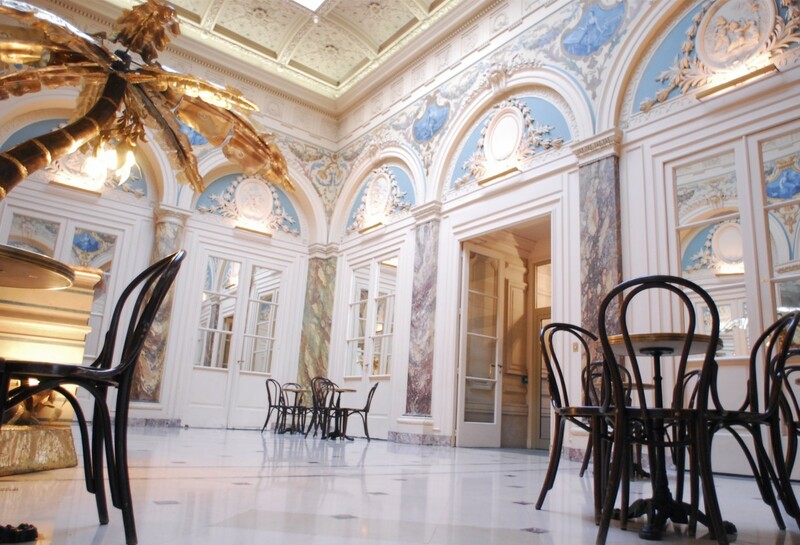 REMIND reserve some time on our lovely, furnished terrace, with our millenium tree and a unique spirit of the 18th century in Paris!